Landlord-Tenant laws affect both the person who owns and the person who rents commercial or residential property including buildings, hotels/motels, and single-family home rentals. Many landlord-tenant disputes involve a lack of understanding about Minnesota law. Trying to interpret these laws yourself can lead to unnecessary expenses for both landlord and tenant. It’s always a good idea to hire a lawyer to explain your rights and represent you in these matters. 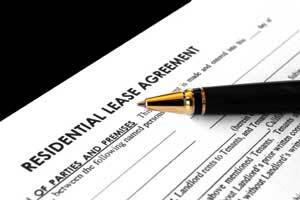 Learn more about landlord tenant rights by contacting Tennyson Law, PLLC today. Landlord services include representation in Eviction Actions and Tenant Actions in the District Courts in the Twin Cities area. Eviction services are typically at a flat rate and include preparation of the Complaint, filing, service and appearance at the initial hearing. Landlord training can be customized and presented in group or individual settings.